Menschen im Weltraum. 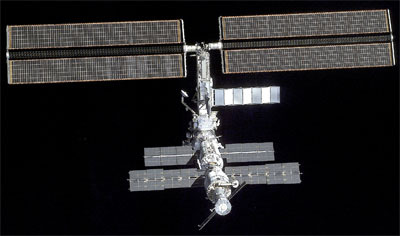 ISS. Humans in space. 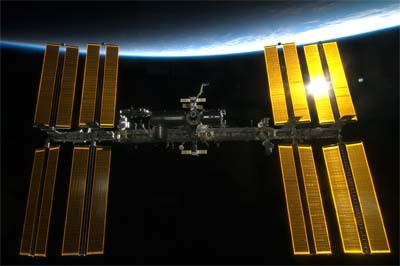 ISS. Человек в космосе. МКС. 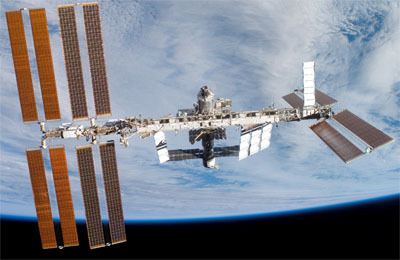 The International Space Station (ISS) is the largest space project. 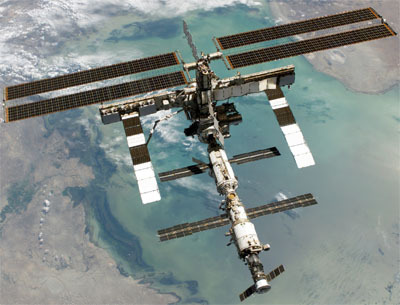 Fifteen countries are participating in this project: the USA, Russia, Japan, Canada and the countries of the European Space Agencies: Belgium, Denmark, France, Germany, Italy, Netherlands, Norway, Spain, Sweden, Switzerland, United Kingdom. Project cost exceeds 100 billion US dollars. 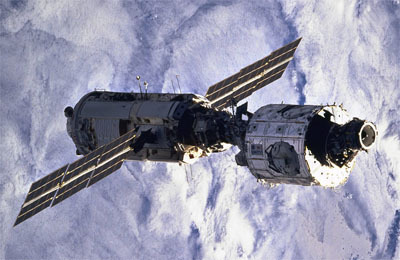 The assembly of the station in orbit began in 1998 and lasted until 2011. 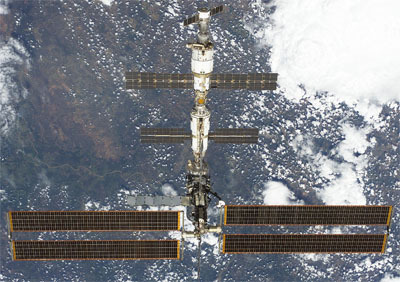 It is planned that the Russian segment of the ISS will continue to expand. 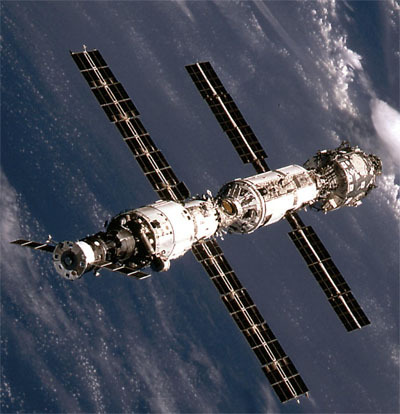 Three modules must be added: multifunctional laboratory, docking and energy. 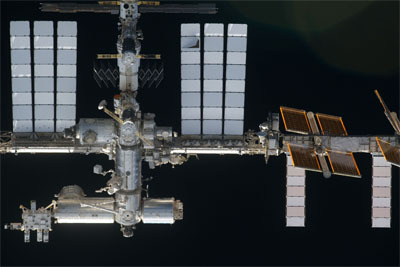 Operation of the station will last at least until 2024. 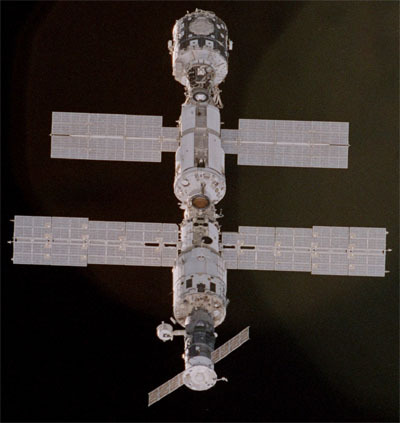 From November 2, 2000, the station is habitable. From now on the stations are constantly working crews, which, approximately, in six months, replace each other. 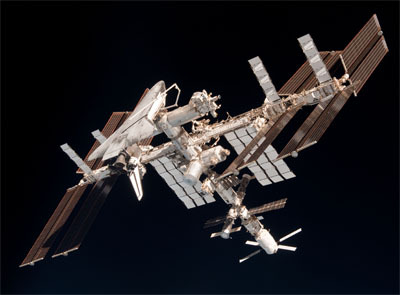 Chronology of the flights to the ISS and crews of the ISS. Terrence Wilcutt, Scott Altman, Daniel Burbank, Edward Lu, Richard Mastracchio, Yuri Malenchenko, Boris Morukov. Brian Duffy, Pamela Melroy, Koichi Wakata, Leroy Chiao, Peter Wisoff, Michael Lopez-Alegria, William McArthur. Soyuz ТМ-31: William Shepherd, Sergey Krikalev (2nd flight to ISS), Yuri Gidzenko. Endeavour STS-97: Brent Jett, Michael Bloomfield, Joseph Tanner, Marc Garneau, Carlos Noriega. James Wetherbee, James Kelly, Andrew Thomas, Paul Richards, James Voss (2nd flight to ISS), Susan Helms (2nd flight to ISS), Yuri Usachev (2nd flight to ISS). Kenneth Rominger (2nd flight to ISS), Jeffrey Ashby, Chris Hadfield, Scott Parazynski, John Phillips, Umberto Guidoni, Yuri Lonchakov. Talgat Musabayev, Yuri Baturin, Dennis Tito. Steven Lindsey, Charles Hobaugh, Michael Gernhardt, James Reilly, Janet Kavandi. 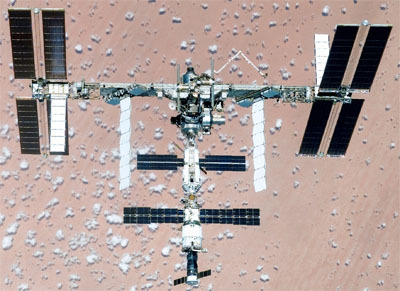 Scott Horowitz (2nd flight to ISS), Frederick Sturckow (2nd flight to ISS), Daniel Barry (2nd flight to ISS), Patrick Forrester, Frank Culbertson, Vladimir Dezhurov, Mikhail Tyurin. Viktor Afanasyev, Konstantin Kozeev, Claudie Andre-Deshay. Dominic Gorie, Mark Kelly, Linda Godwin, Daniel Tani, Yuri Onufrienko, Daniel Bursch, Carl Walz. Yuri Gidzenko (2nd flight to ISS), Roberto Vittori, Mark Shuttleworth. Kenneth Cockrell (2nd flight to ISS), Paul Lockhart, Franklin Chang-Diaz, Philippe Perrin, Peggy Whitson, Valery Korzun, Sergei Treschev. Jeffrey Ashby (2nd flight to ISS), Pamela Melroy (2nd flight to ISS), David Wolf, Piers Sellers, Sandra Magnus, Fyodor Yurchikhin. Sergey Zalyotin, Yuri Lonchakov (2nd flight to ISS), Frank De Winne. 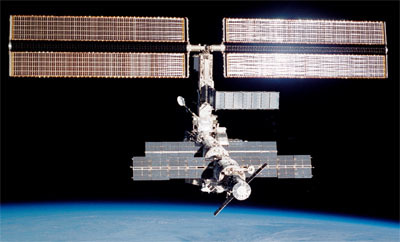 Джеймс Уэзерби (2nd flight to ISS), Paul Lockhart (2nd flight to ISS), Michael Lopez-Alegria (2nd flight to ISS), John Herrington, Kenneth Bowersox, Nikolai Budarin, Donald Pettit. Alexander Kaleri, Michael Foale, Pedro Duque. Salizhan Sharipov, Leroy Chiao (2nd flight to ISS), Yuri Shargin. Eileen Collins, James Kelly (2nd flight to ISS), Charles Camarda, Wendy Lawrence, Soichi Noguchi, Stephen Robinson, Andrew Thomas (2nd flight to ISS). 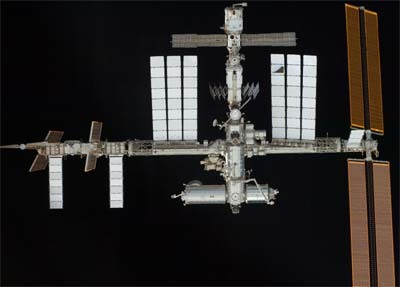 Valery Tokarev (2nd flight to ISS), William McArthur (2nd flight to ISS), Gregory Olsen. Steven Lindsey (2nd flight to ISS), Mark Kelly (2nd flight to ISS), Piers Sellers (2nd flight to ISS), Michael Fossum, Lisa Nowak, Stephanie Wilson, Thomas Reiter. Brent Jett (2nd flight to ISS), Christopher Ferguson, Heidemarie Stefanyshyn-Piper, Joseph Tanner (2nd flight to ISS), Daniel Burbank (2nd flight to ISS), Steven MacLean. Mikhail Tyurin (2nd flight to ISS), Michael Lopez-Alegria (3rd flight to ISS), Anousheh Ansari. 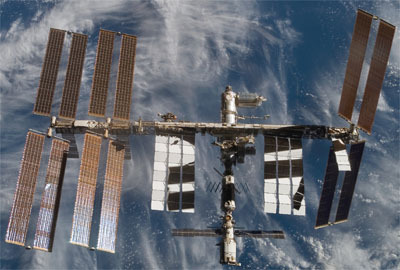 Mark Polansky (2nd flight to ISS), William Oefelein, Robert Curbeam (2nd flight to ISS), Joan Higginbotham, Nicholas Patrick, Christer Fuglesang, Sunita Williams. Frederick Sturckow (3rd flight to ISS), Lee Archambault, James Reilly (2nd flight to ISS), Patrick Forrester (2nd flight to ISS), Steven Swanson, John Olivas, Clayton Anderson. Scott Kelly, Charles Hobaugh (2nd flight to ISS), Dafydd Williams, Barbara Morgan, Richard Mastracchio (2nd flight to ISS), Tracy Caldwell Dyson, Alvin Drew. Yuri Malenchenko (3rd flight to ISS), Peggy Whitson (2nd flight to ISS), Sheikh Muzhaphar Shukor. 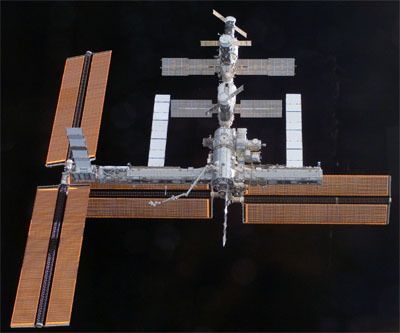 Pamela Melroy (3rd flight to ISS), George Zamka, Scott Parazynski (2nd flight to ISS), Douglas Wheelock, Stephanie Wilson (2nd flight to ISS), Paolo Nespoli, Daniel Tani (2nd flight to ISS). Dominic Gorie (2nd flight to ISS), Gregory Johnson, Robert Behnken, Michael Foreman, Takao Doi, Richard Linnehan, Garrett Reisman. Sergei Volkov, Oleg Kononenko, Yi So-yeon. Mark Kelly (3rd flight to ISS), Kenneth Ham, Karen Nyberg, Ronald Garan, Michael Fossum (2nd flight to ISS), Akihiko Hoshide, Gregory Chamitoff. Yuri Lonchakov (3rd flight to ISS), Michael Fincke (2nd flight to ISS), Richard Garriott. Christopher Ferguson (2nd flight to ISS), Eric Boe, Donald Pettit (2nd flight to ISS), Stephen Bowen, Heidemarie Stefanyshyn-Piper (2nd flight to ISS), Robert Kimbrough, Sandra Magnus (2nd flight to ISS). 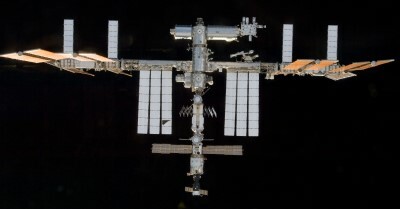 Gennady Padalka (2nd flight to ISS), Michael Barratt, Charles Simonyi (2nd flight to ISS). Roman Romanenko, Frank De Winne (2nd flight to ISS), Robert Thirsk. Mark Polansky (3rd flight to ISS), Douglas Hurley, David Wolf (2nd flight to ISS), Christopher Cassidy, Julie Payette (2nd flight to ISS), Thomas Marshburn, Timothy Kopra. 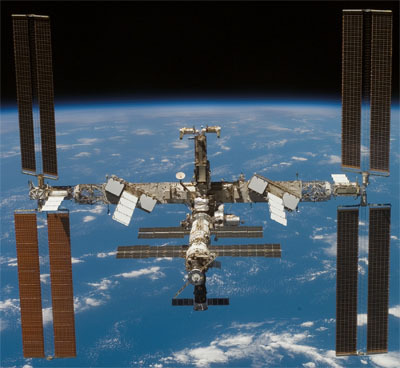 Frederick Sturckow (4th flight to ISS), Kevin Ford, Patrick Forrester (3rd flight to ISS), Jose Hernandez, John Olivas (2nd flight to ISS), Christer Fuglesang (2nd flight to ISS), Nicole Stott. Maxim Suraev, Jeffrey Williams (3rd flight to ISS), Guy Laliberte. Charles Hobaugh (3rd flight to ISS), Barry Wilmore, Leland Melvin (2nd flight to ISS), Randolph Bresnik, Michael Foreman (2nd flight to ISS), Robert Satcher. 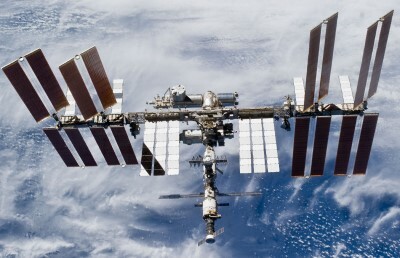 Oleg Kotov (2nd flight to ISS), Timothy Creamer, Soichi Noguchi (2nd flight to ISS). 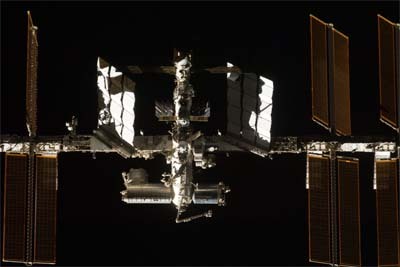 Alexander Skvortsov, Tracy Caldwell Dyson (2nd flight to ISS), Mikhail Kornienko. Alan Poindexter (2nd flight to ISS), James Dutton, Richard Mastracchio (3rd flight to ISS), Dorothy Metcalf-Lindenburger, Stephanie Wilson (3rd flight to ISS), Naoko Yamazaki, Clayton Anderson (2nd flight to ISS). Kenneth Ham (2nd flight to ISS), Dominic Antonelli (2nd flight to ISS), Garrett Reisman (2nd flight to ISS), Michael Good, Stephen Bowen (2nd flight to ISS), Piers Sellers (3rd flight to ISS). 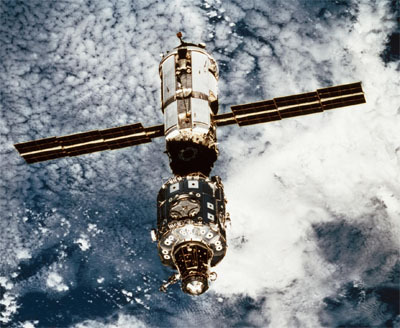 Fyodor Yurchikhin (3rd flight to ISS), Douglas Wheelock (2nd flight to ISS), Shannon Walker. Alexander Kaleri (2nd flight to ISS), Scott Kelly (2nd flight to ISS), Oleg Skripochka. Dmitri Kondratyev, Catherine Coleman, Paolo Nespoli (2nd flight to ISS). 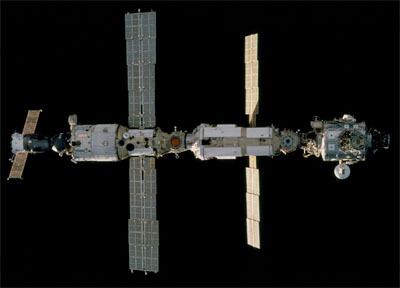 Alexander Samokutyaev, Ronald Garan (2nd flight to ISS), Andrey Borisenko. Mark Kelly (4th flight to ISS), Gregory Johnson (2nd flight to ISS), Michael Fincke (3rd flight to ISS), Roberto Vittori (3rd flight to ISS), Andrew Feustel, Gregory Chamitoff (2nd flight to ISS). Sergei Volkov (2nd flight to ISS), Michael Fossum (3rd flight to ISS), Satoshi Furukawa. Christopher Ferguson (3rd flight to ISS), Douglas Hurley (2nd flight to ISS), Sandra Magnus (3rd flight to ISS), Rex Walheim (3rd flight to ISS). Anton Shkaplerov, Daniel Burbank (3rd flight to ISS), Anatoly Ivanishin. Oleg Kononenko (2nd flight to ISS), Donald Pettit (3rd flight to ISS), Andre Kuipers (2nd flight to ISS). 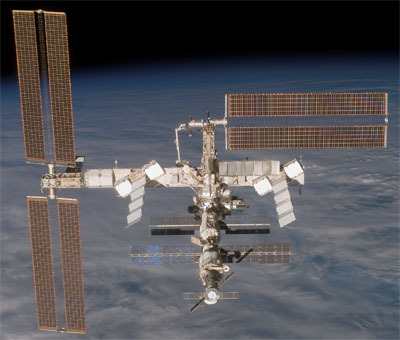 Yuri Malenchenko (4th flight to ISS), Sunita Williams (2nd flight to ISS), Akihiko Hoshide (2nd flight to ISS). Oleg Novitskiy, Kevin Ford (2nd flight to ISS), Evgeny Tarelkin. Roman Romanenko (2nd flight to ISS), Thomas Marshburn (2nd flight to ISS), Chris Hadfield (2nd flight to ISS). Fyodor Yurchikhin (4th flight to ISS), Karen Nyberg (2nd flight to ISS), Luca Parmitano. 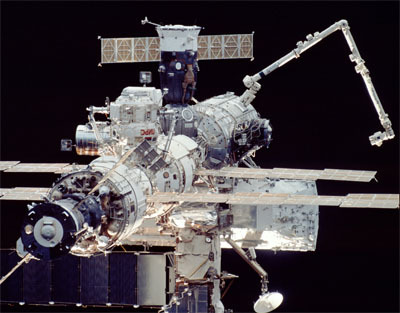 Oleg Kotov (3rd flight to ISS), Michael Hopkins, Sergey Ryazanskiy. 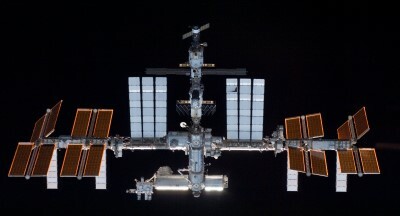 Mikhail Tyurin (3rd flight to ISS), Richard Mastracchio (4th flight to ISS), Koichi Wakata (3rd flight to ISS). 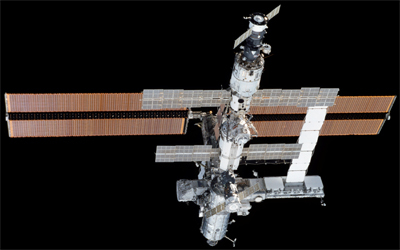 Maxim Suraev (2nd flight to ISS), Gregory Wiseman, Alexander Gerst. 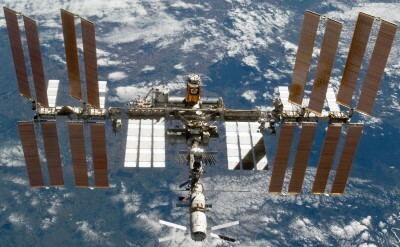 Alexander Samokutyaev (2nd flight to ISS), Barry Wilmore (2nd flight to ISS), Yelena Serova. Anton Shkaplerov (2nd flight to ISS), Terry Virts (2nd flight to ISS), Samantha Cristoforetti. 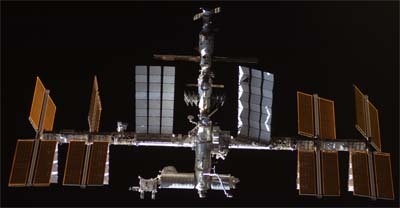 Oleg Kononenko (3rd flight to ISS), Kjell Lindgren, Kimiya Yui. 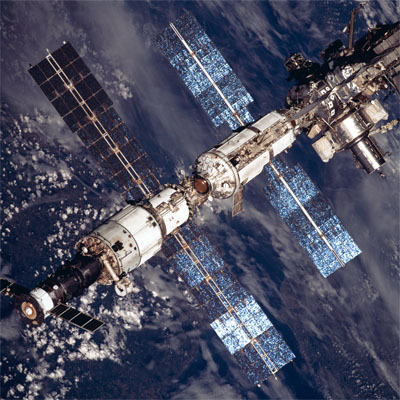 Sergei Volkov (2nd flight to ISS), Aidyn Aimbetov, Andreas Mogensen. Yuri Malenchenko (5th flight to ISS), Timothy Kopra (2nd flight to ISS), Timothy Peake. 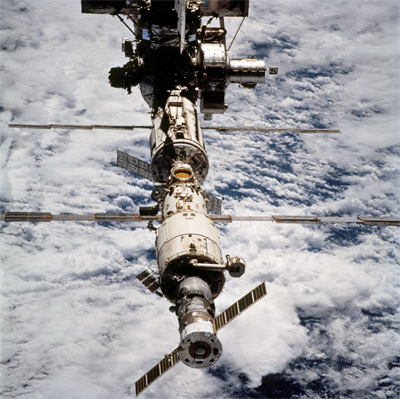 Anatoly Ivanishin (2nd flight to ISS), Kathleen Rubins, Takuya Onishi. Sergey Ryzhikov, Robert Kimbrough (2nd flight to ISS), Andrey Borisenko (2nd flight to ISS). Oleg Novitskiy (2nd flight to ISS), Peggy Whitson (3rd flight to ISS), Thomas Pesquet. Sergey Ryazanskiy (2nd flight to ISS), Randolph Bresnik (2nd flight to ISS), Paolo Nespoli (3rd flight to ISS). 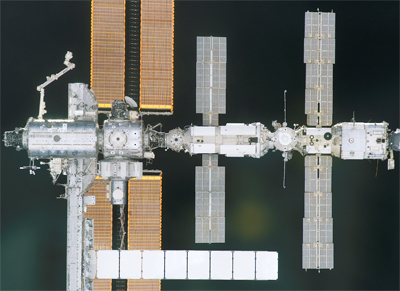 Alexander Misurkin (2nd flight to ISS), Joseph Acaba (3rd flight to ISS), Mark Vande Hei. 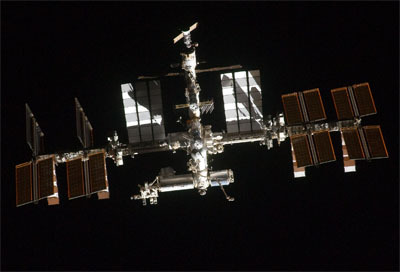 Anton Shkaplerov (3rd flight to ISS), Scott Tingle, Norishigi Kanai. 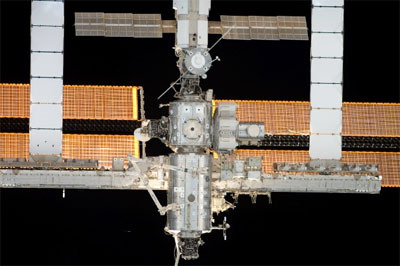 Sergey Prokopyev, Serena Auñón-Chancellor, Alexander Gerst (2nd flight to ISS). Oleg Kononenko (4th flight to ISS), Anne McClain, David Saint-Jacques.